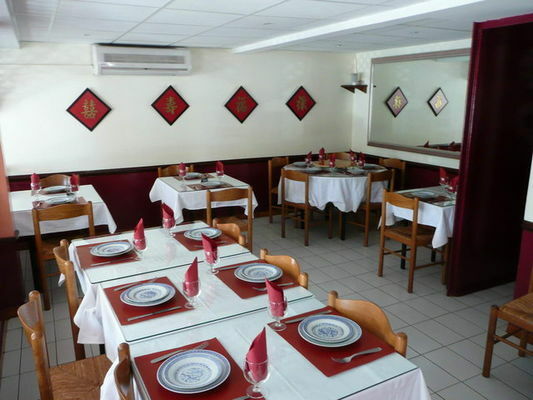 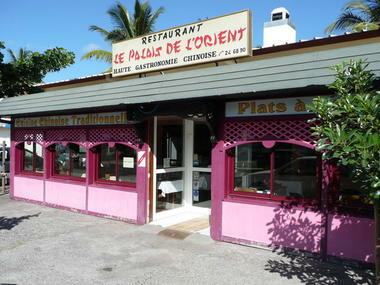 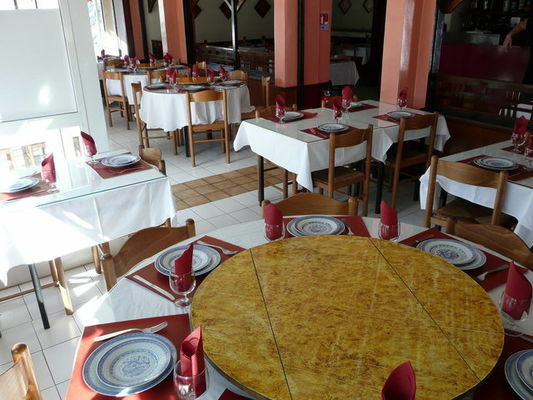 Le Palais de l'Orient restaurant is situated in the town centre of La Saline les Bains. It serves traditional Chinese cuisine and Asian specialities. 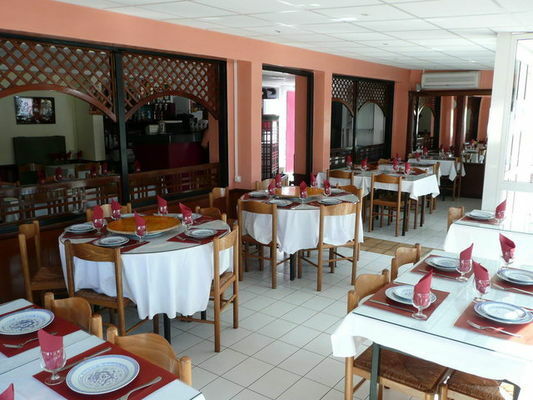 Open from Tuesday evening to Sunday evening, from 11:30 a.m. to 2:00 p.m. and from 6:00 p.m. to 10:00 p.m. Closed on Mondays. Environment / Access : Head towards La Saline les Bains. The restaurant is situated in the town centre, near the post office.